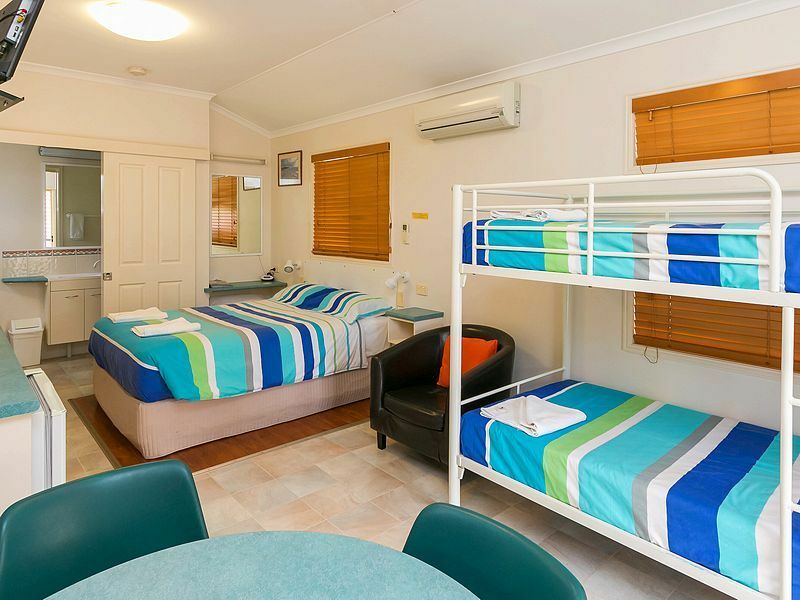 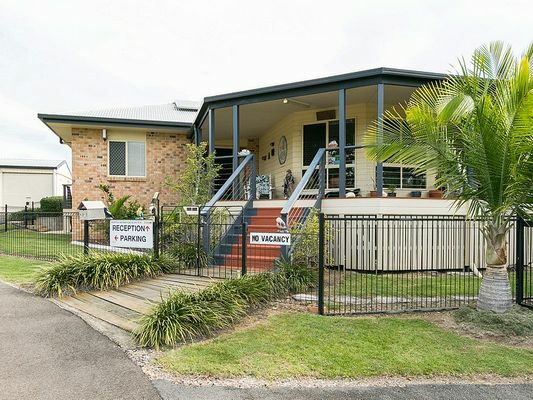 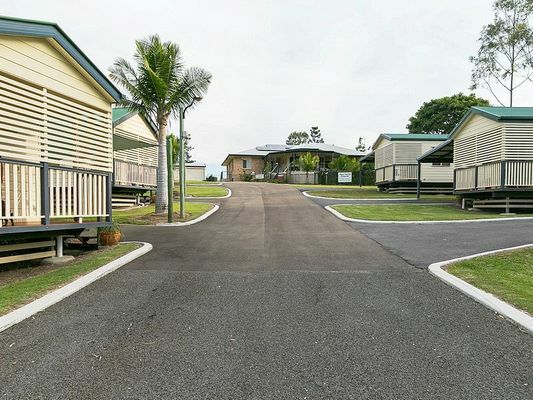 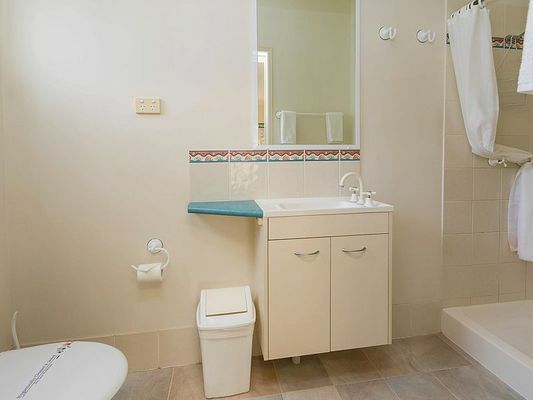 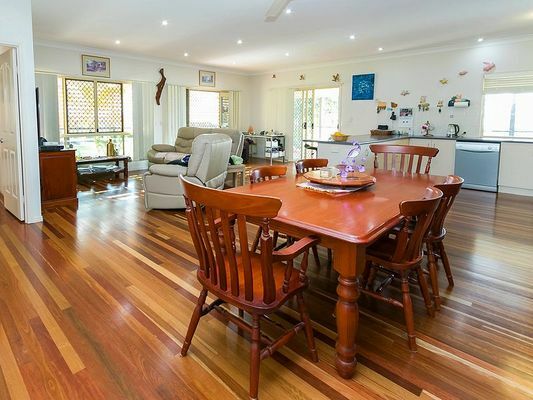 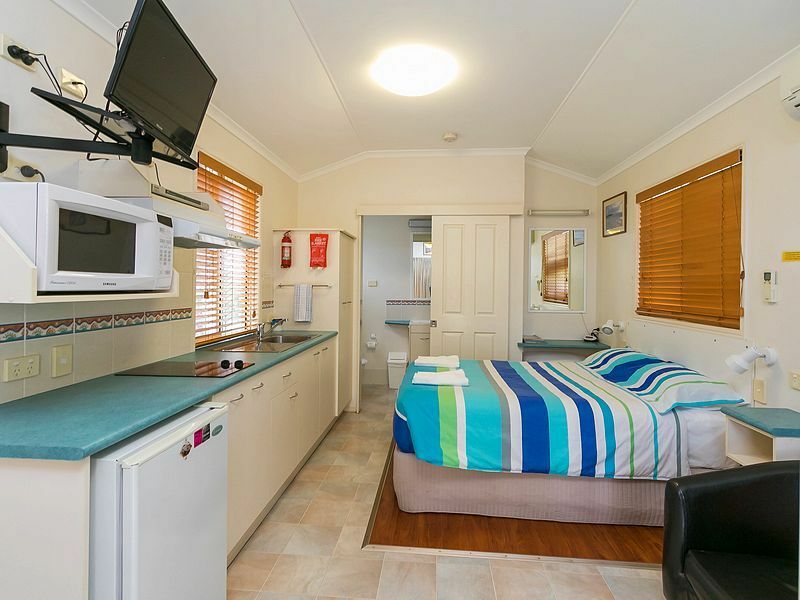 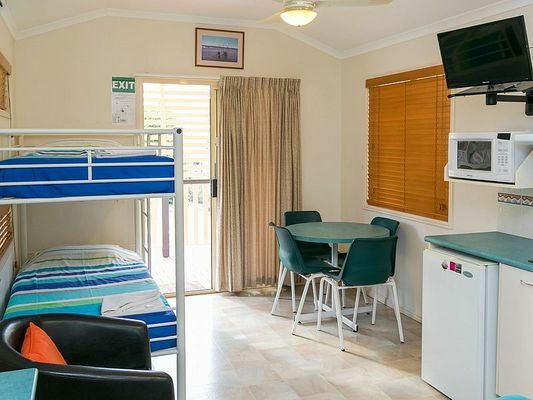 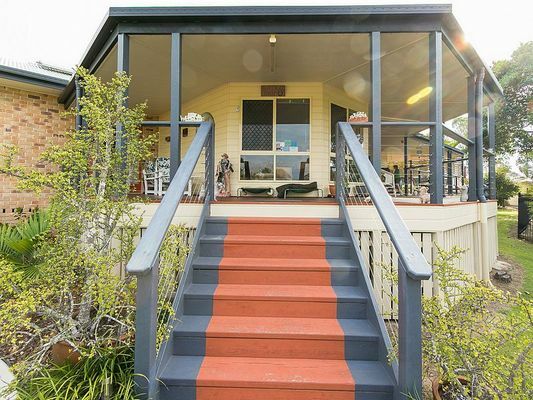 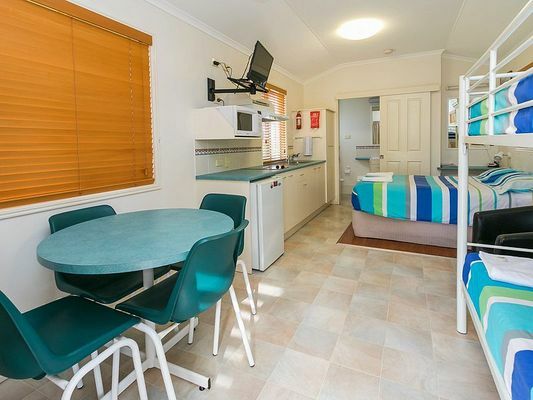 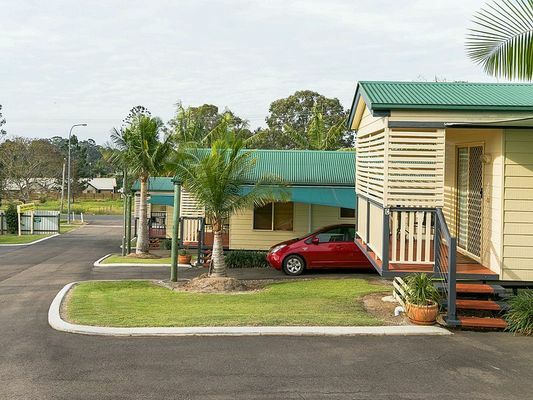 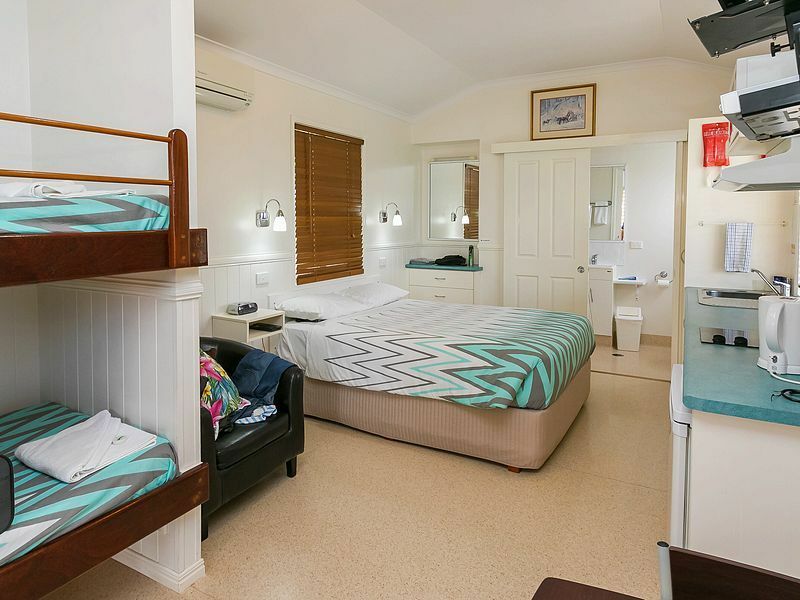 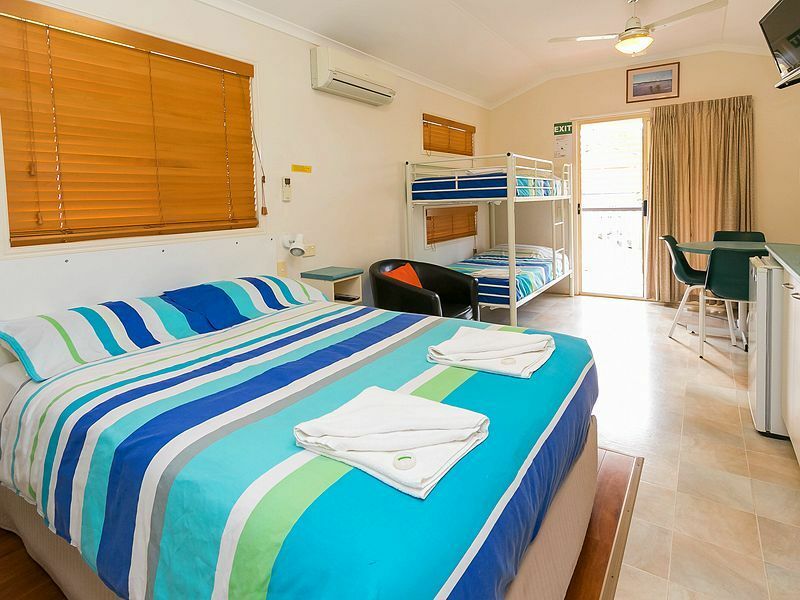 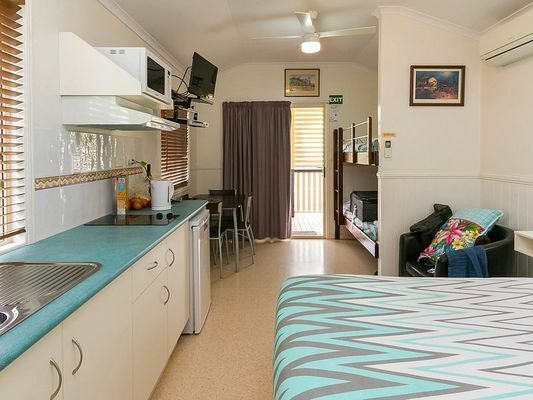 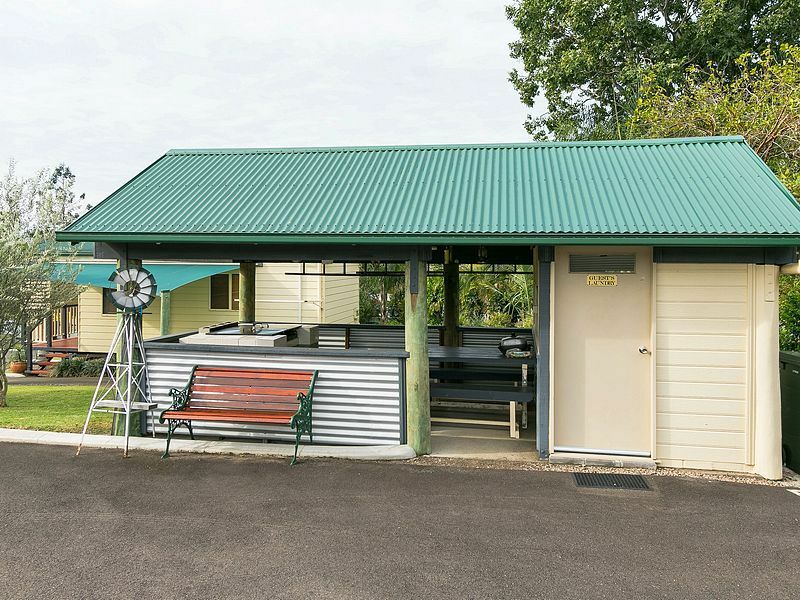 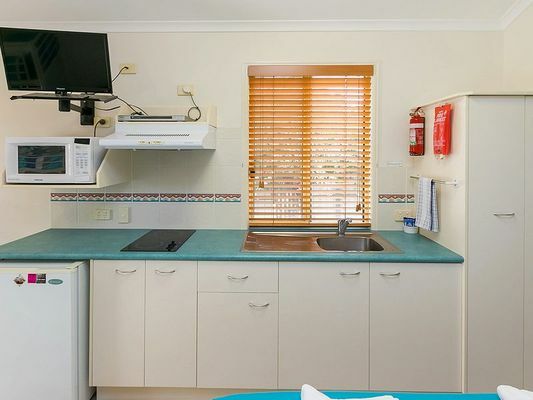 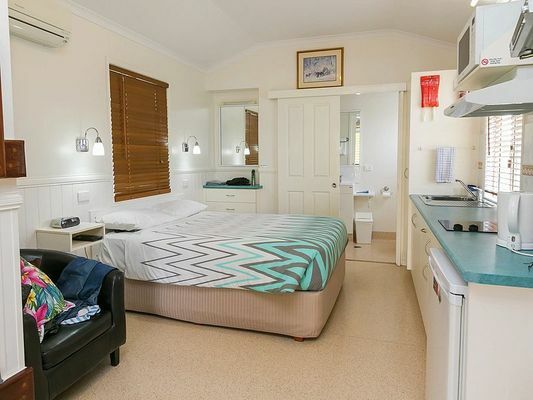 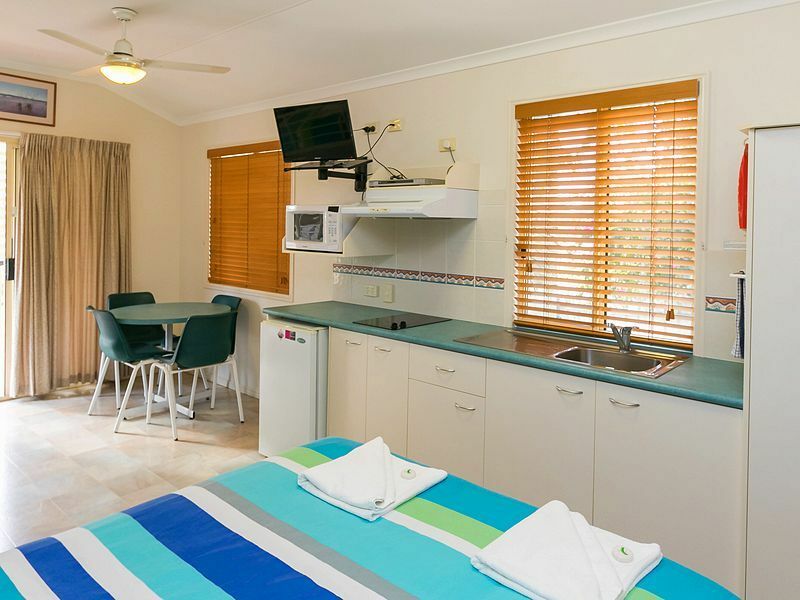 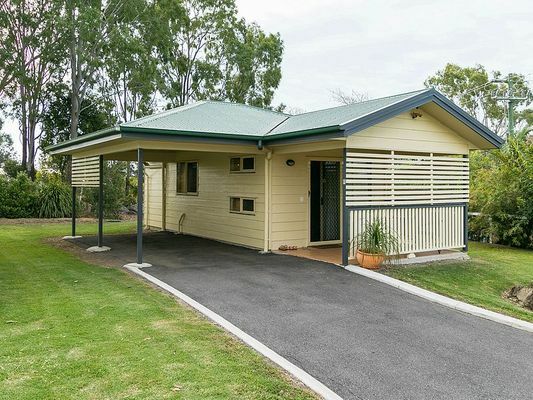 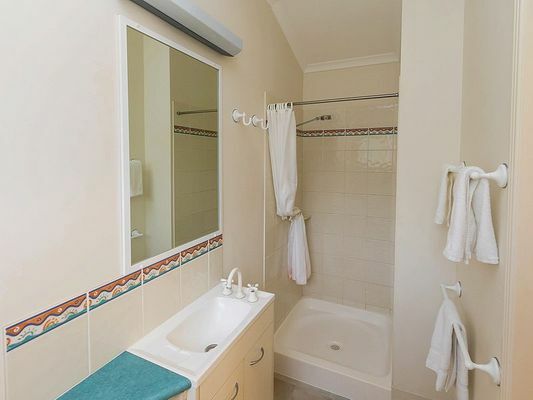 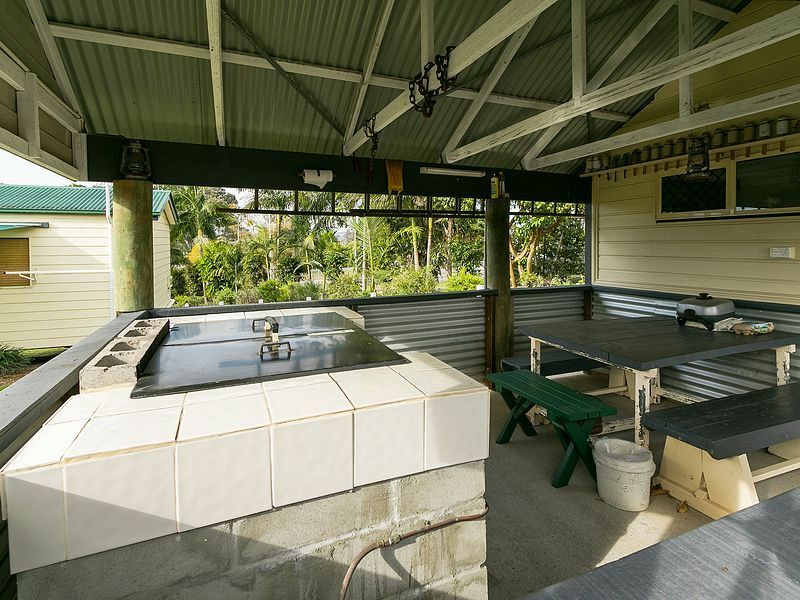 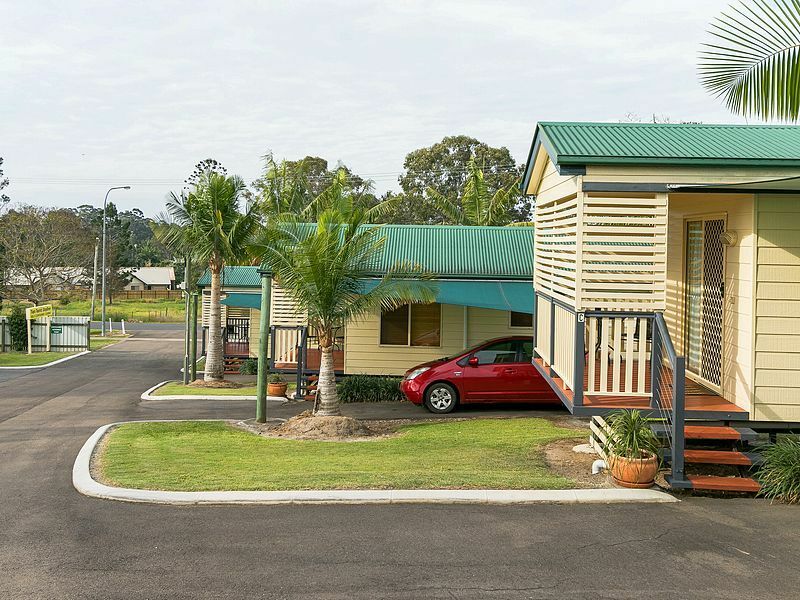 A neat and tidy piece of paradise on the doorstep of the Fraser Coast. 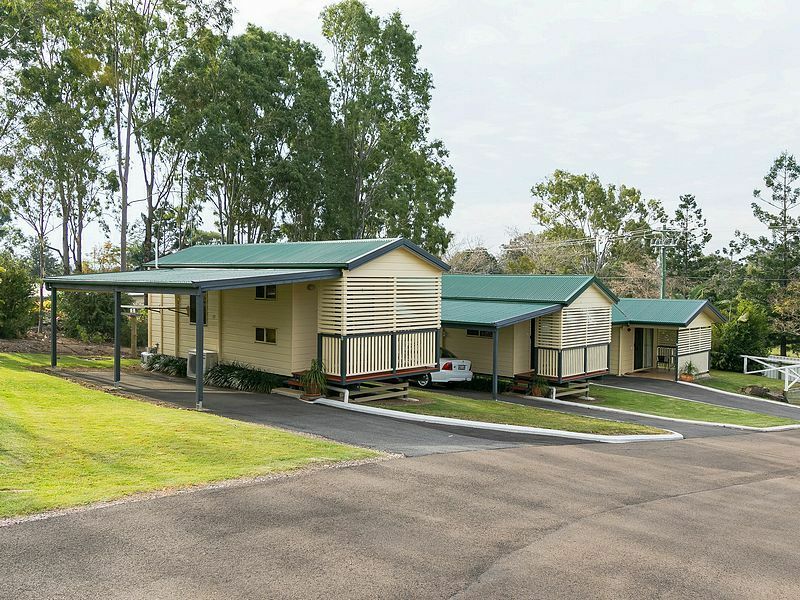 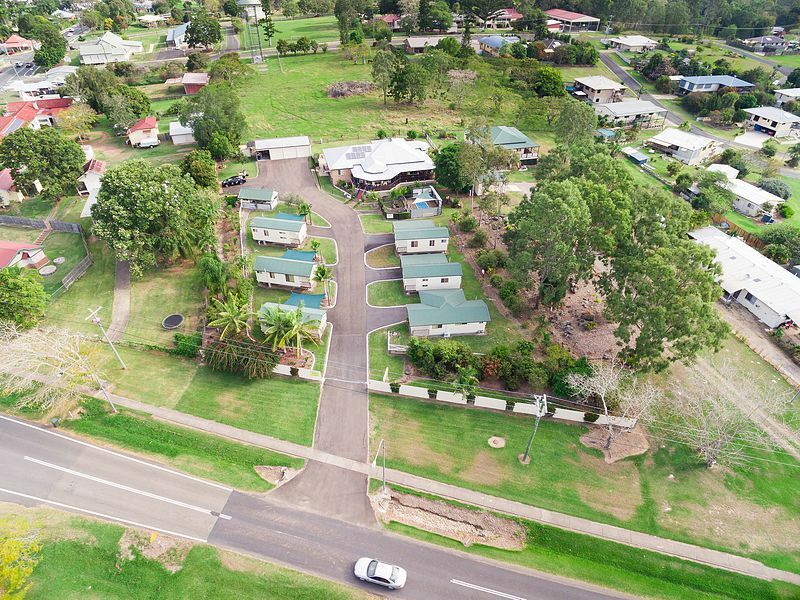 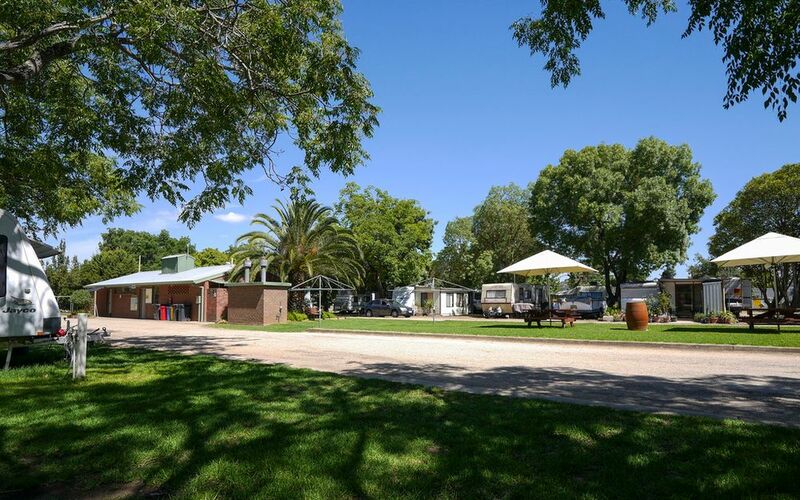 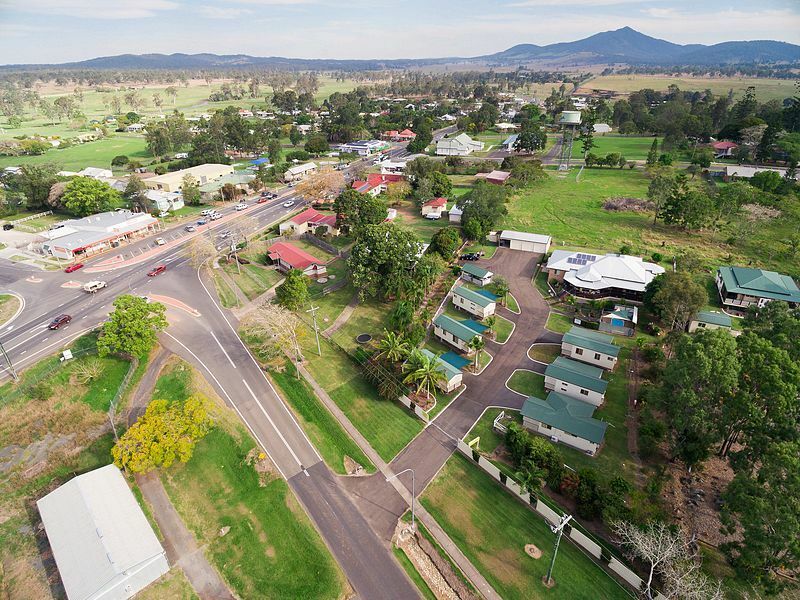 Within 45 minutes of Hervey Bay and situated just off the Bruce Highway there is plenty of potential for growth. 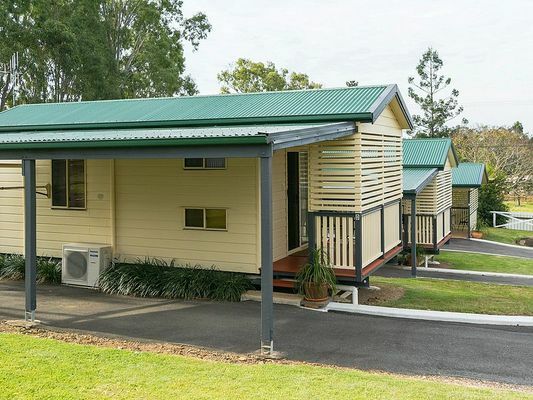 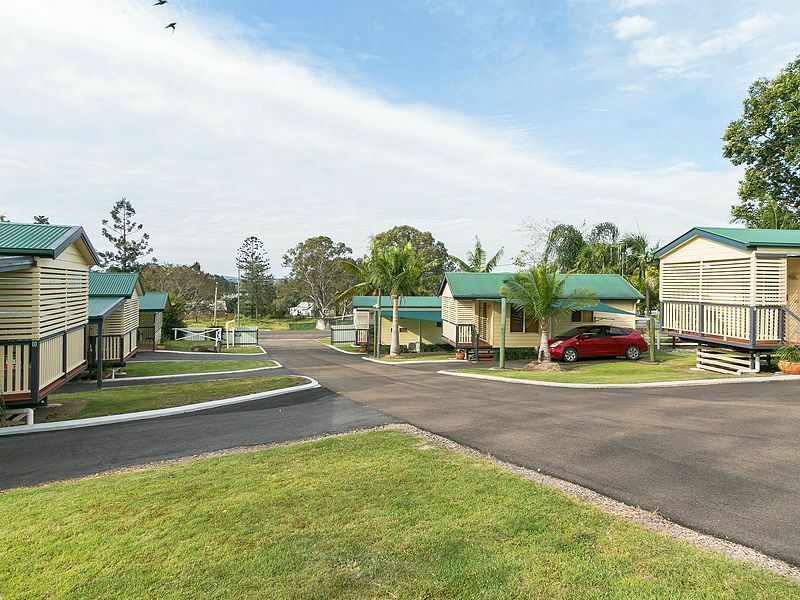 Comprising of 6 first class, self contained cabins this park will be sold on inspection. Major accolades include, Star Ratings Australia Gold award winner. 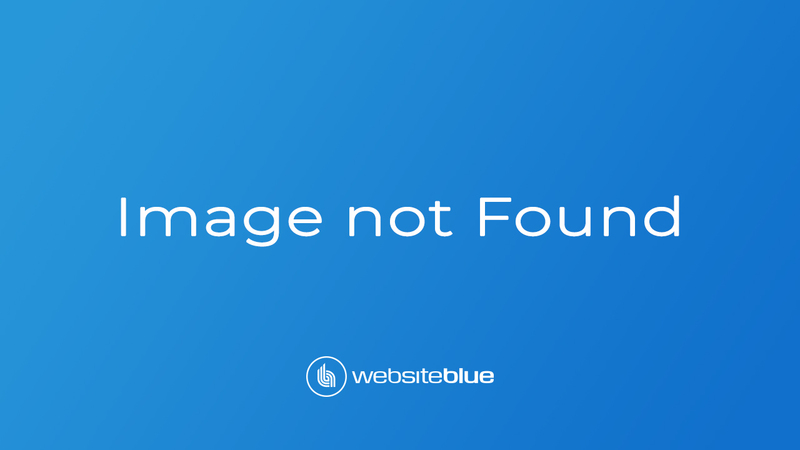 Owners have just sealed contract with major construction company worth $130,000 over the next 12 months, Don’t panic about early cash flow, it’s all in place already with takings of $9,000 in the first fortnight of trading FYTD. 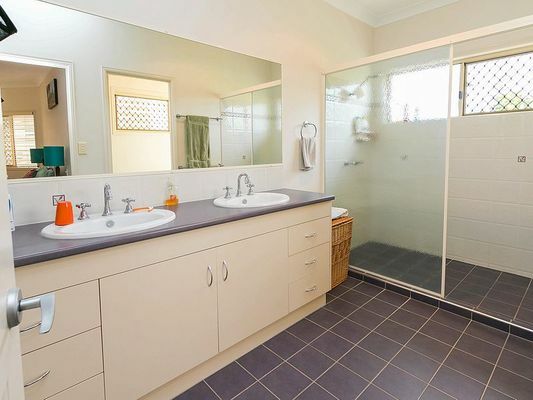 Haven’t got your attention, wait until you see the 4 bedroom residence. If your chasing lifestyle with a healthy income then this one is for you. - Owners currently operating park for only 11 months of the year.